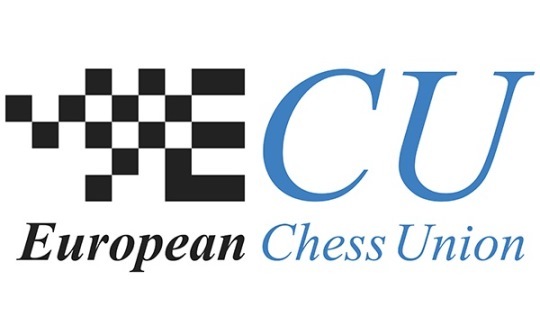 On 11th January 2018, the European Chess Union filed a criminal complaint in Slovenia against anyone responsible for the shadow operation of the offshore company ECU LLC Delaware and the faked ECU Bank account in Slovenia involved, till now, in known transactions of more than 1 million euros. All the timeline of the story, court decisions, and important material will be released the following period for the chess public to be fully informed about the heaviest crime that took place in chess. Based on the decisions of the ECU Board and the ECU General Assembly, ECU will investigate this case, in the administrative, sport, criminal and civil level of justice till all the persons involved committing or covering criminal actions will be revealed. 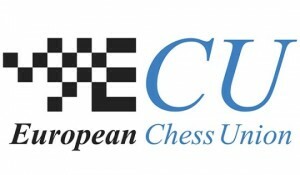 The next actions of the European Chess Union will focus in seeking serious financial compensation in various countries from physical persons and entities who caused serious moral & financial damage to ECU, creating shadow operations, using fraud documents, as well as publishing statements and faked material without checking the sources and the European Chess Union position.